Let your child experience the wonder of running with the Looney Tunes Active Fun Run this May 29 at SM Megamall, together with race directors Rio Dela Cruz and Ironman Nov Jepson. 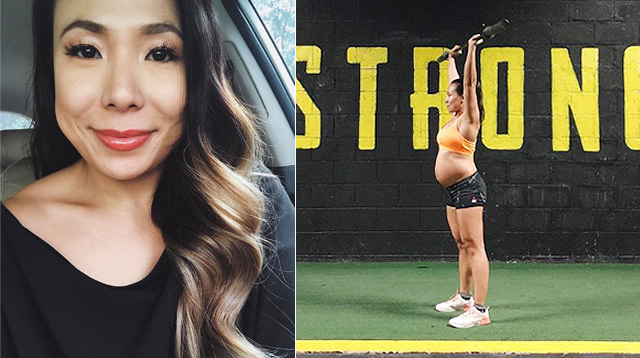 More and more people are getting into the sport of running, and kids are definitely no exception. In fact, more and more runs are being organized particularly for your tots! 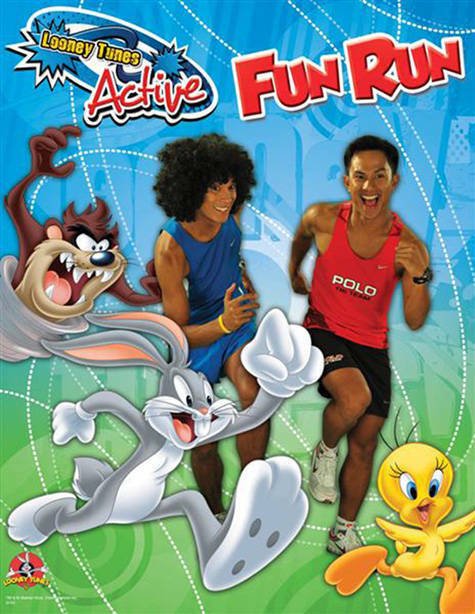 Now on its second year, check out the Looney Tunes Active Fun Run as it takes place in SM Megamall this Saturday, May 29. Have your kids join and let them join kids up to 12 years old as they run in the 500m dash, the 1K and 1.5K race categories. Join famous runners such as Rio Dela Cruz (roadrunner and running coach who was able to finish the Boston Marathon) and Philippine Ironman Nov Jepson. From April 26 to May 30, 2010, a minimum P500 purchase of Looney Tunes products in all SM Department Stores Character Shops, will entitle you to a free Looney Tunes Active! race singlet to encourage you to start running! For more information, visit http://www.looneytunesactiverun.com.ph/.